Home > Free > Don’t Miss a Deal! 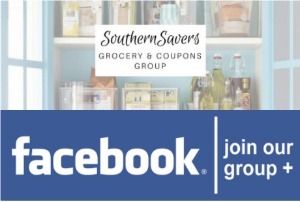 Did you that we post 30+ deals a day to Southern Savers? 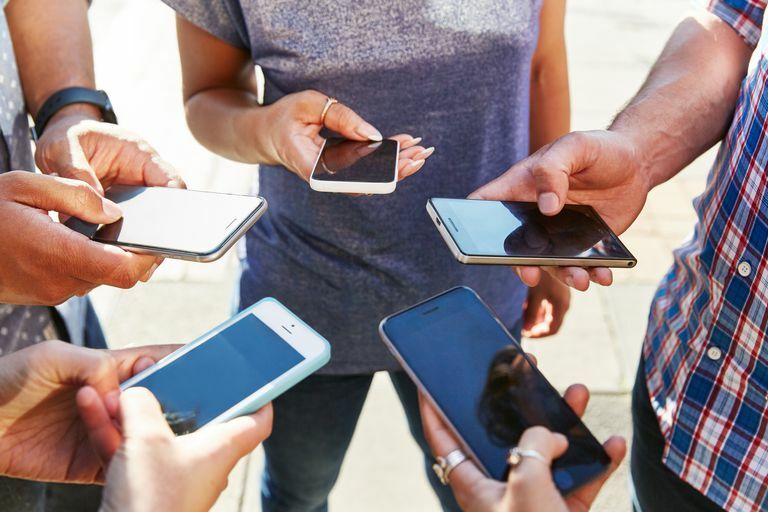 Keeping up with everything can get a little overwhelming and tricky since Facebook only shows you maybe 1-2 deals a day. We decided to create two groups to help you stay in the know on deals you care about most! 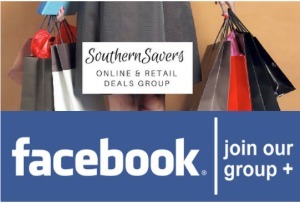 If Facebook isn’t your thing at least make sure you are getting the daily deal emails from Southern Savers. We have giveaways there too.